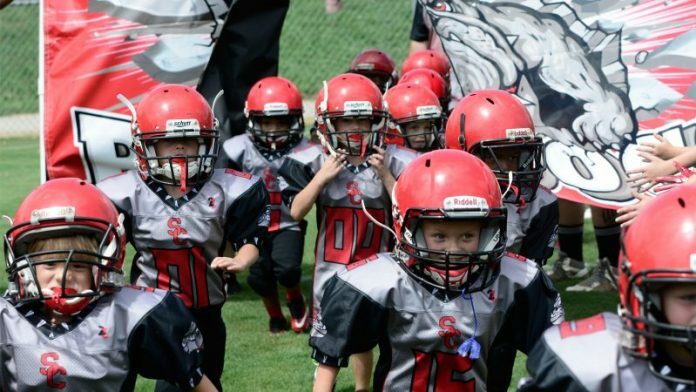 Spring City, TN — The 2018 Reddog sign-ups will be every Saturday in June from 10 am-12 pm at the Reddog football field. Cost is $80 with a discount for multiple children. This year the Free Reddog Football and Cheer camp will be held on the 9th, 10th, 12th, &13th of July from 6-8pm each day.